All rooms at Wellington Comfort Hotel include plunger coffee, a flat-screen TV with satellite channels and a modern bathroom. All rooms are serviced daily. The CQ Restaurant and Cafe is open each morning for breakfast, lunch and dinner. The CQ Bar serves a selection of drinks and bar food in the evenings. A complimentary Express breakfast is served daily including pastries, toast, muffins, juice and tea/coffee. 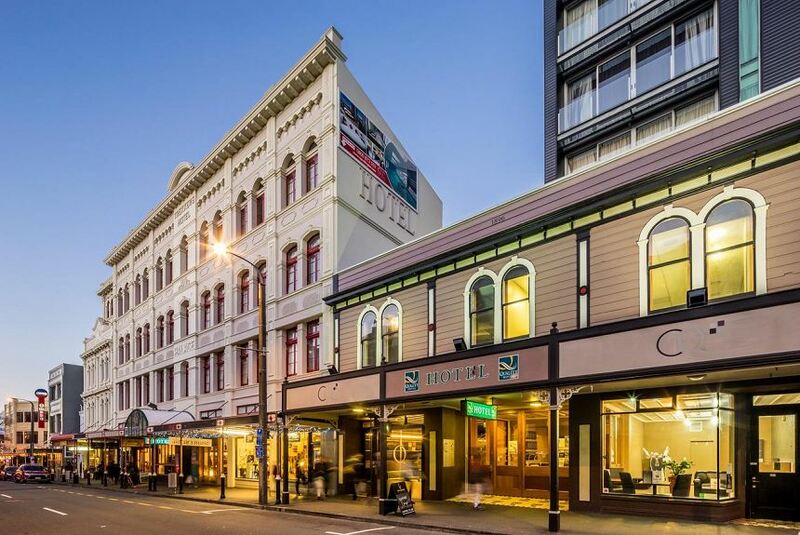 Comfort Hotel Wellington is on Cuba Street, with funky cafes, lively bars, art galleries, restaurants and shopping. Te Papa Museum is less than a kilometre from the hotel. The hotel is a 15-minute drive from Wellington Airport.